Along with the continuing emphasis on getting soybean planted early—late April to early May—comes the question of soybean maturity rating and whether early planting benefits fuller- or shorter-season varieties the most, said a University of Illinois crop scientist. Using data collected from recent planting date trials in central and northern Illinois, Emerson Nafziger constructed a response curve showing the acceleration of yield loss as planting is delayed past early May. Even including a large reduction at the Urbana site in 2014, the yield loss is less than 10 percent by mid-May and about 16 percent by the end of May. It continues to accelerate as planting is delayed into June, Nafziger explained. “There is a lot of spread of data at different dates so we know that actual losses won’t hit the line on the graph most of the time,” Nafziger said. “While we’ve always known that planting delays decrease yields on average, these recent findings confirm that losses from planting soybeans late are lower than those from planting corn late. “It makes sense to start planting corn first, but soybean planting should begin as soon as possible after that. There’s little danger in planting soybeans as early as mid-April, as long as the soil is in good shape to plant,” he added. Jake Vossenkemper, a doctoral student working with Nafziger, has been doing research to see how planting date affects yields of soybean varieties that differ in maturity. 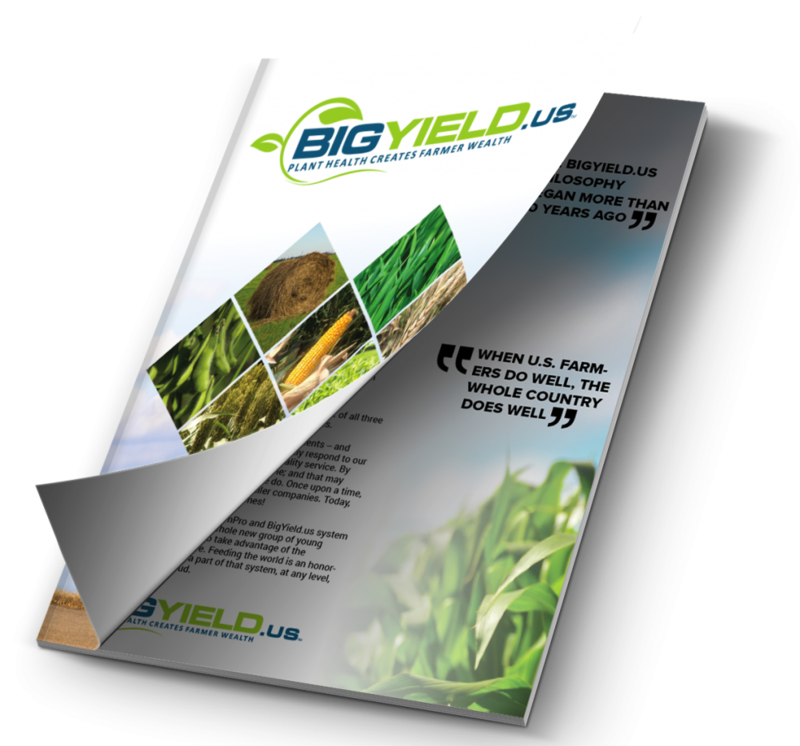 The first question is whether varietal maturity has a consistent effect on yield by itself. “Data from the central Illinois region of the University of Illinois soybean variety trials over the past 15 years shows that this effect is not very consistent – yields of later-maturing varieties can be higher or lower than those of early-maturing ones depending on the year,” Nafziger explained. “On average, though, mid-maturity varieties tend to yield slightly more than either early or late varieties, and those within a bushel of the top-yielding maturity covered a spread of about one half of a maturity group on either side of the highest-yielding group. Nafziger added that it is also clear that yields are much more closely tied to genetic potential than they are to maturity itself. Even though on average varieties with very early or very late maturity tend to yield less, individual varieties within these maturity groups were often as high-yielding as the higher-yielding entries in the mid-maturity group. The researchers found that the type of growing season can have a considerable effect on how yields are affected by maturity. But how does this work when planting dates are different within a growing season? To address this, the researchers ran a series of trials using a range of varietal maturities over a number of sites in different regions over recent years. 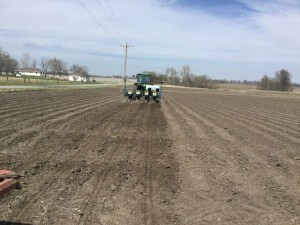 With early (late April to early May) planting, yields across the 12 site-years were highest at a maturity that was about 0.4 units later than the mid-maturity baseline, and yields were within a bushel of the maximum (of 74 bushels per acre) over maturities ranging from the baseline to about 0.8 units above the baseline, or about 0.4 units on either side of the maximum, Nafziger said. When planting was in mid-May, the maximum yield dropped to about 66 bushels. “At the later planting, varieties with a maturity close to the baseline maturity yielded the most, and the range of maturities that yielded within a bushel of the maximum was slightly wider than with early planting, ranging from about 0.5 units below to 0.5 units above the maximum,” he said. Using this data, should producers try to tailor the maturity they use for planting at different times? “Probably not in terms of changing maturity on the fly as planting time approaches; the decision on best-performing varieties has to be made before then, and if it’s made with care, it should be solid enough to stand regardless of planting date,” Nafziger said. 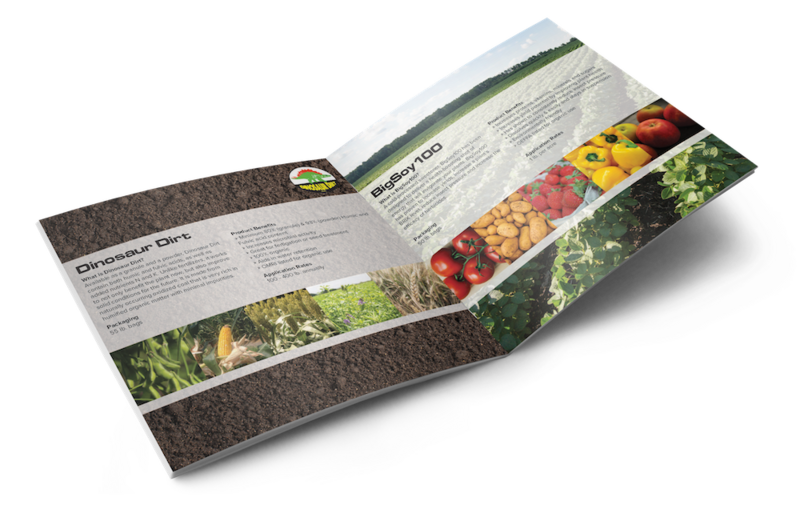 “But if you have fields where early planting is often possible, you might ‘shade’ toward a little longer maturities for those, and if there are fields that often stay wet until past mid-May, choosing from among adapted mid-season varieties makes sense. “There seems to be some advantage in choosing to plant fuller-season varieties earlier rather than later, though that strategy tends to work against the goal of using different maturities to spread harvest,” he said. If spreading harvest is the main goal then choosing the best mid-maturity varieties and planting them over a range of dates might make more sense. Remember, though, that planting a week later, especially when conditions are cool, might move harvest back by only a day or two.